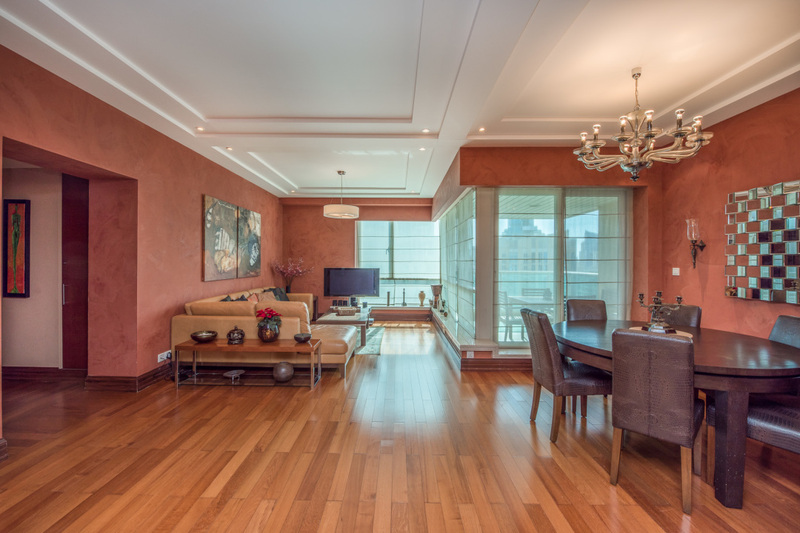 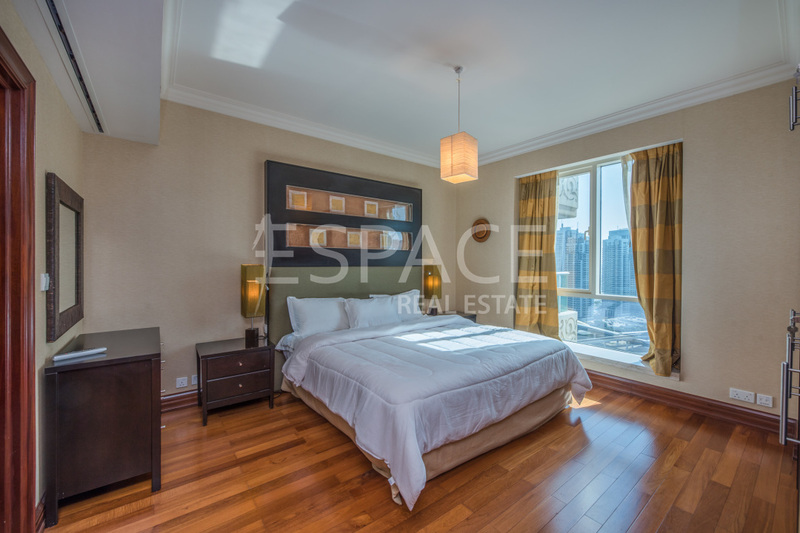 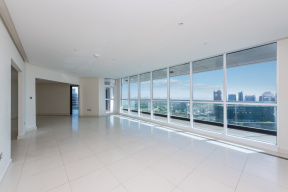 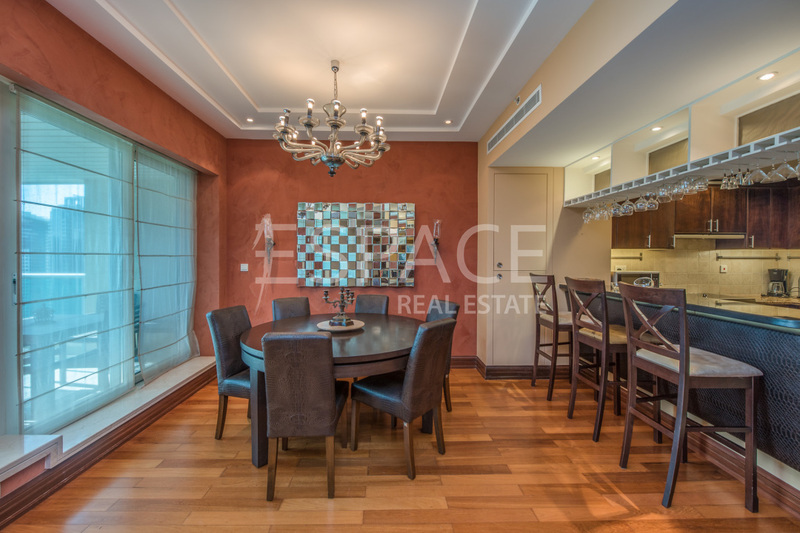 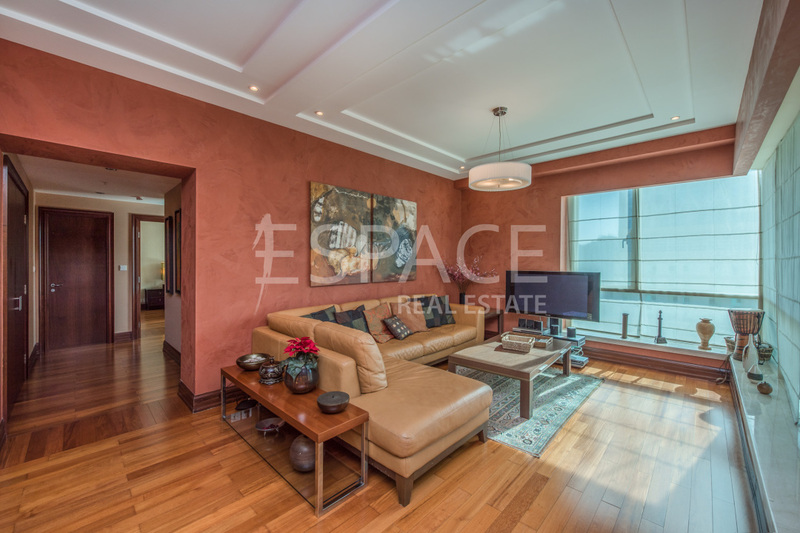 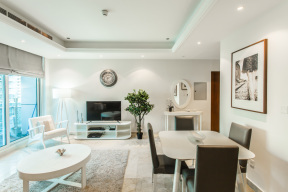 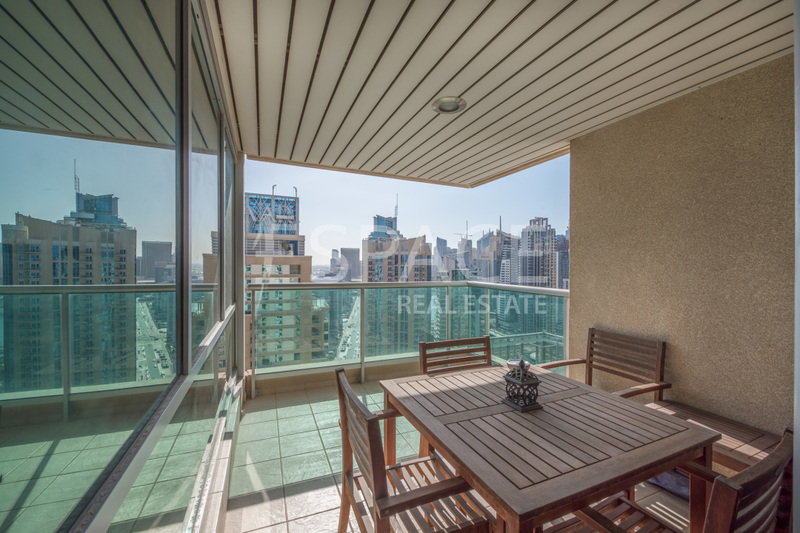 Espace Real Estate welcome to the market this large fully furnished and upgarded 2 bedroom apartment + study in the fantastic Al Mesk Tower, in the Emaar Original Six. 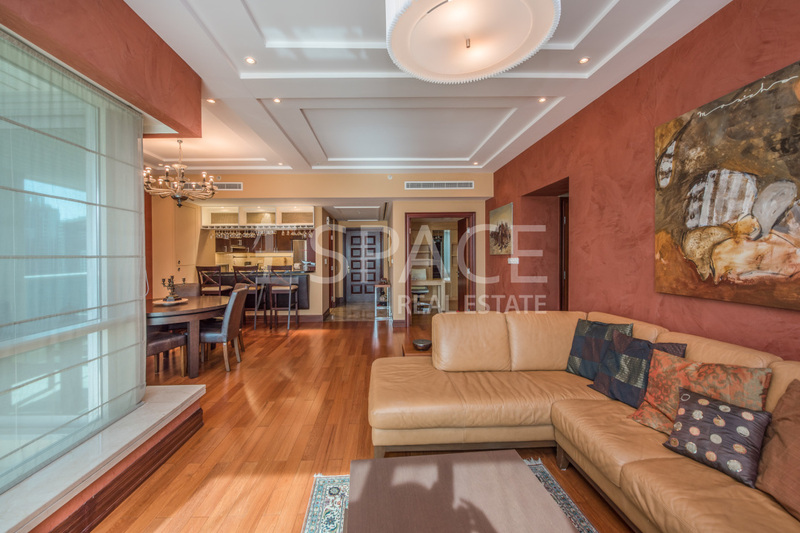 It also comprises a spacious living area with partial marina view. 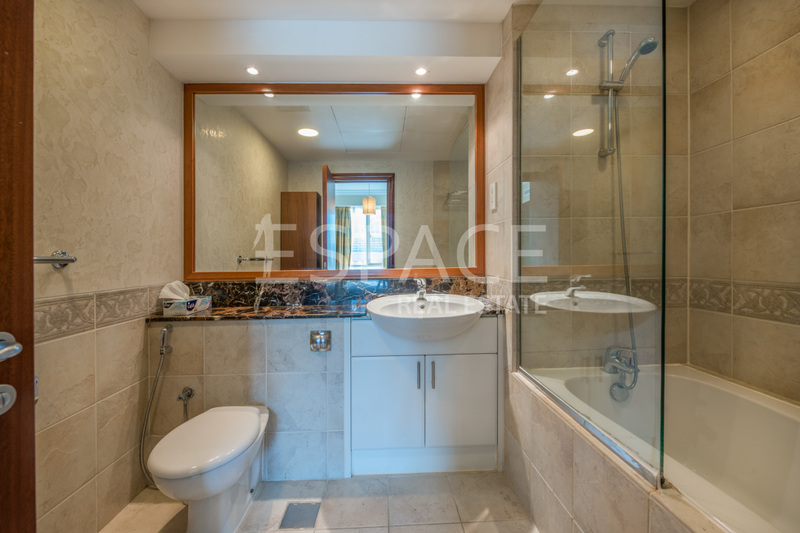 The apartment has been immaculately maintained and is a must see! 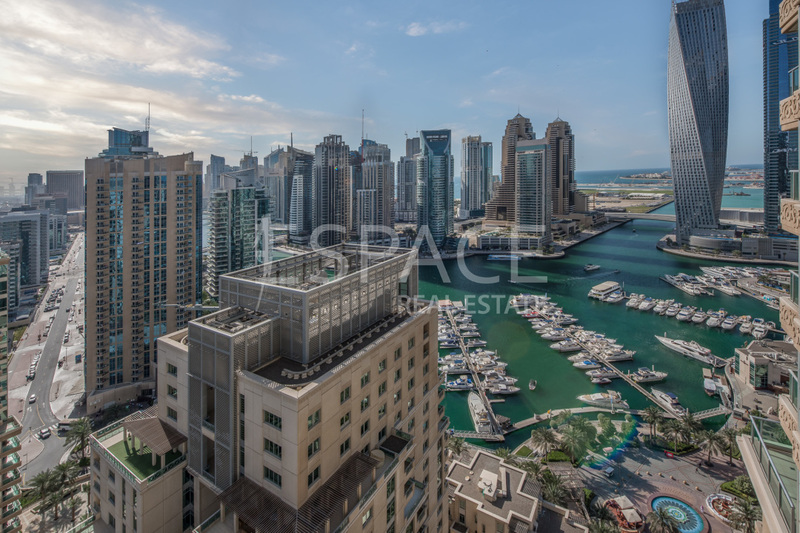 The Original Six is the most iconic and demanded Dubai Marina Project, with direct Marina Walk access. 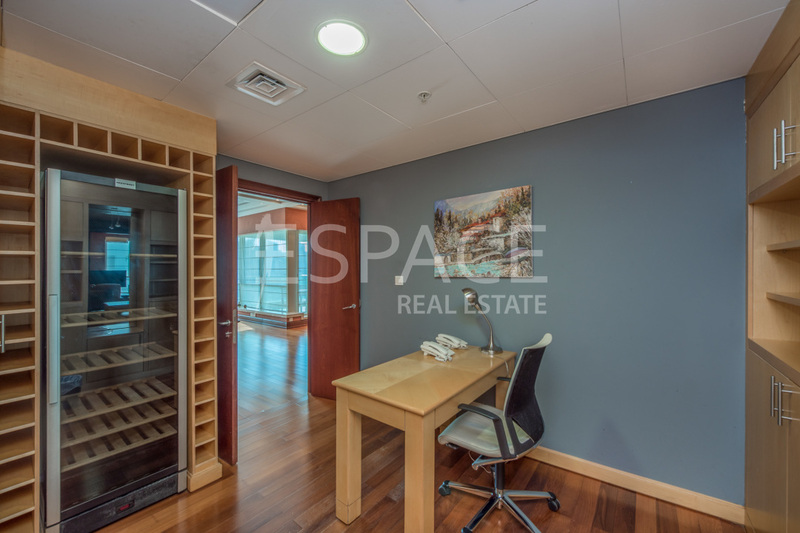 The community has it owner Nursery, Mosque, SPA, Gym, Olympic pool. 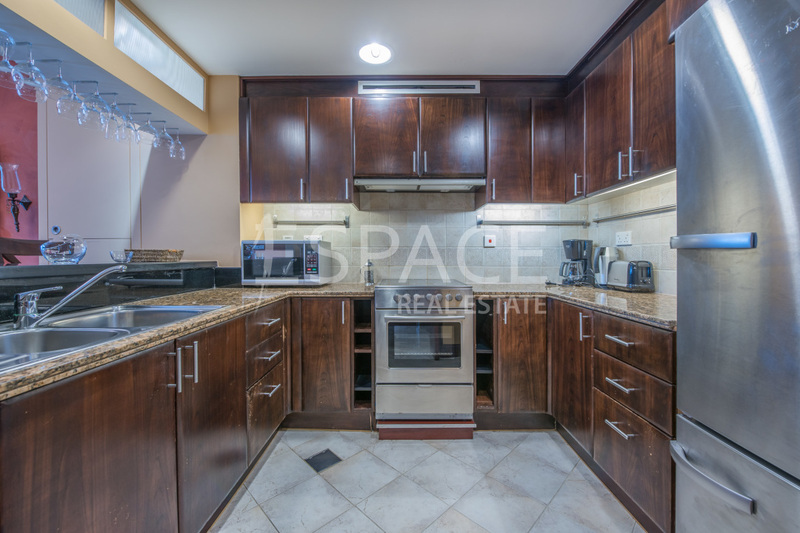 The property is vacant and can be viewed with few hours notice. The owner is ready to negotiate on the price.